Welcome to Online Blackjack Review – your comprehensive source of knowledge on Blackjack and online gambling. Online Blackjack Review is dedicated to collecting and presenting valuable information about Blackjack – one of the most popular online casino games of all time. While our main focus is on Blackjack, we also wish to introduce our visitors to other interesting types of online gambling entertainment. The legality of online gambling varies by jurisdiction. It is your obligation to make sure that you meet all legal and age requirements before placing any bets. 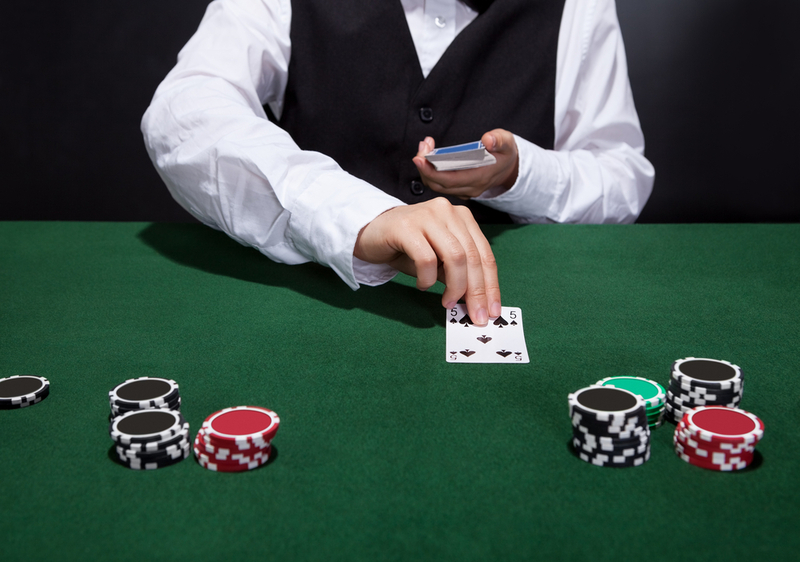 Online Blackjack Review advocates responsible gambling. If you think you might be having a problem with gambling, please seek help from the appropriate support group or visit http://www.gambleaware.co.uk/. Online Blackjack Review accepts no responsibility for any damage, costs or loss sustained by the users of Onlineblackjackreview.org, and is not to be considered liable for any content on the websites it links to. The content on Online Blackjack Review – including, but not limited to, articles and reviews – reflect the opinion of their authors and not those of the company or its affiliates. Online Blackjack Review places a lot of importance on providing useful and correct data. Even so, errors may occur, and Online Black Review does not accept responsibility for any damage caused by such errors. If you notice a mistake, please notify us and we will take corrective action.